Did Anime influenced a serial killer? wait, what?! The arrest of Takahiro Shiraishi, a 27-year-old which is suspected to be a serial killer, astonished many people of the public. 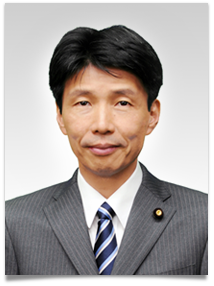 What astonishing them, even more, was the reaction of Japanese Politician, named Ichita Yamamoto who is a member of the Liberal Democratic Party of Japan. Ichita Yamamoto has claimed that Games have a crucial influence on criminal activity because many gamers cannot distinguish between fiction and reality. Furthermore, Yamamoto has said that stories with a grotesque crime similar to the Zama serial murder case exist in anime. These declarations caused a lot of anger to rise in the anime and gaming community. The fact is that anime and gaming don’t have more violent than TV or movies. The fact that a respectable politician makes such absurd accusations make me wonder what hidden agenda does he have to attack this loved industry!